 Order Hosting - . ::M I N D W E L L A M E D I A::..::M I N D W E L L A M E D I A::. FAST Web Hosting with FREE SSDs. FREE 1-click installer with 400+ applications. FREE cPanel for easy server management. FREE domain to get you started.